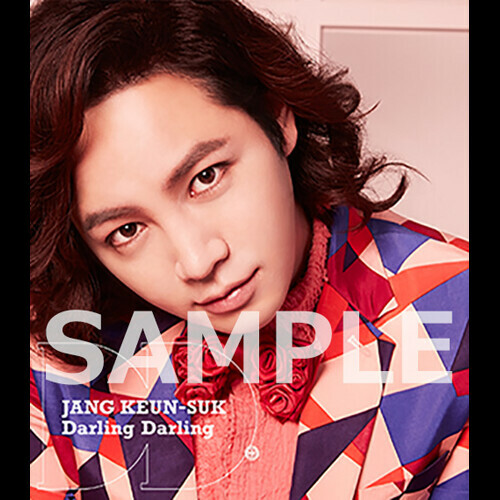 Jang Keun Suk, 1st Double Aside Single ‘Darling Darling / Dry Kiss [Kawaita Kiss]‘ released on August 10th (Wed). 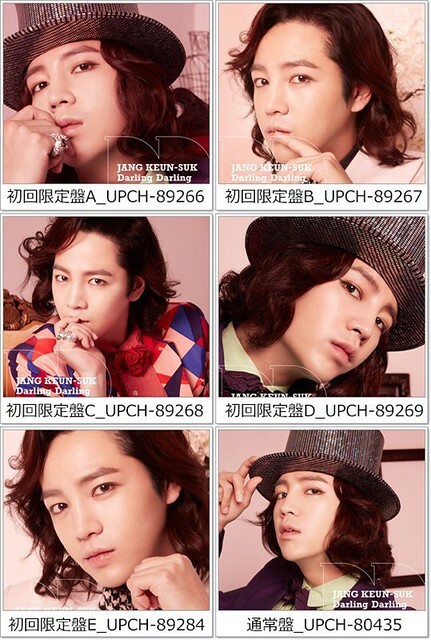 The latest visual images have been released~! The visual image of the exclusive edition for JPN fanclub edition of ‘Darling Darling / Dry Kiss [Kawaita Kiss]‘ has been confirmed!! 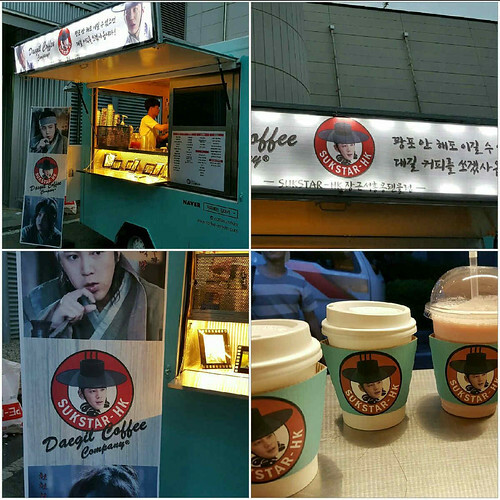 [Daebak support] Today in the early hours after dawn “KSC” is supporting coffee truck!!! With the final episode around the corner, SBS Mon-Tue drama ‘Daebak’ shooting team is working very hard. Fighting till the end!! 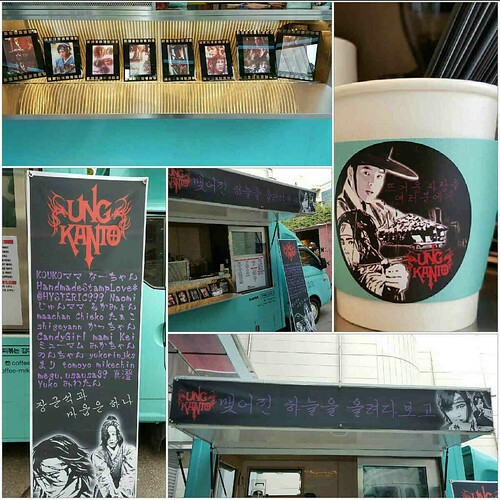 [Daebak support] This evening “UNG KANTO” is supporting coffee truck!!! SBS Mon-Tue drama ‘Daebak’ shooting team keeps working hard. Fighting till the end!! Good luck!! 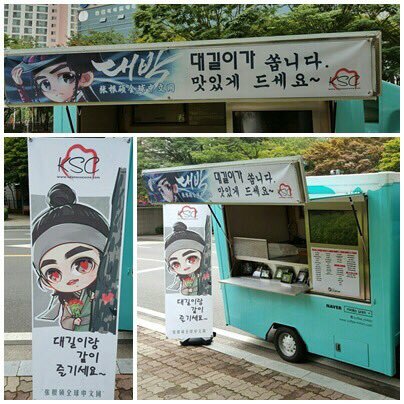 [Daebak support] For Today’s lunch “KOIUNAKAI (eels in love gathering)” is supporting coffee truck!!! ith the final episode around the corner, SBS Mon-Tue drama ‘Daebak’ shooting team is working very hard. Fighting till the end!! 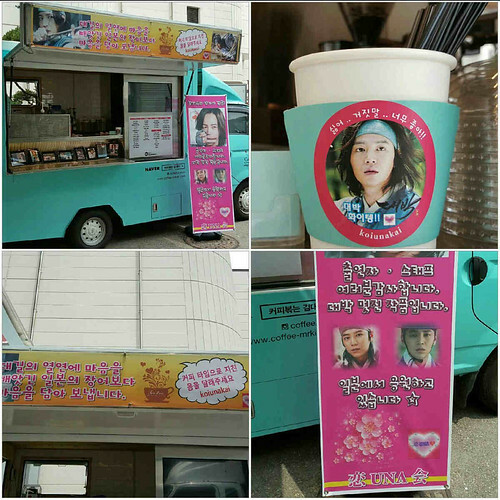 [Daebak support] This evening “SUKATAR JKS HONG KONG” is supporting coffee truck!!! SBS Mon-Tue drama ‘Daebak’ team that stays up late to shoot scenes, keep fighting!! 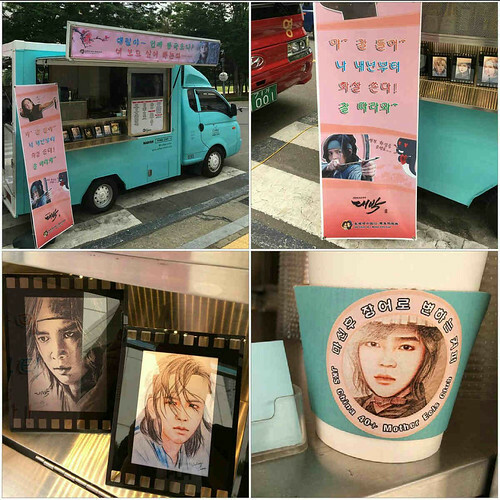 [Daebak support] This morning “CHINA 40+Mother Eels Club” is supporting coffee truck!!! Actor Jang and ‘Daebak’ staff, hang in there till the end!! 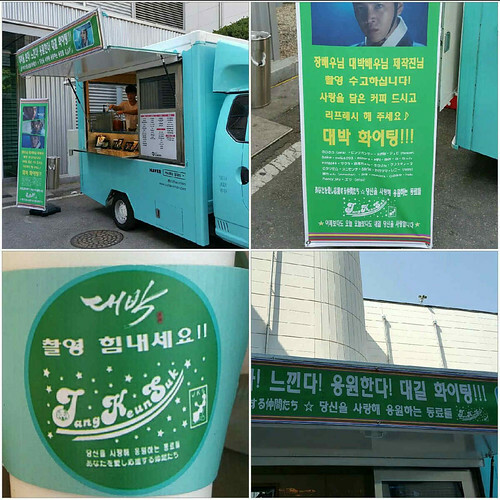 [Daebak support] This afternoon “JAPAN EELS +” is supporting coffee truck!!! 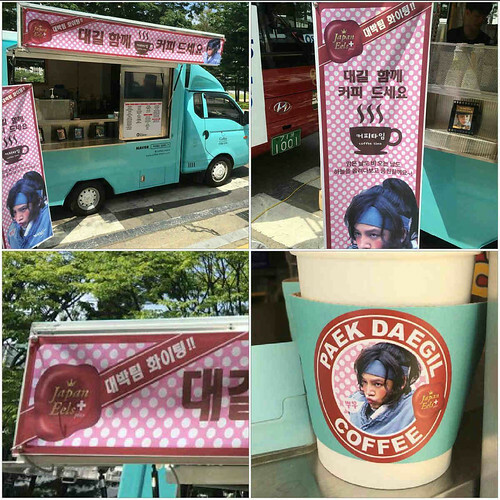 Actor Jang and ‘Daebak’ staff, please keep working hard, having our Daebak coffee! !